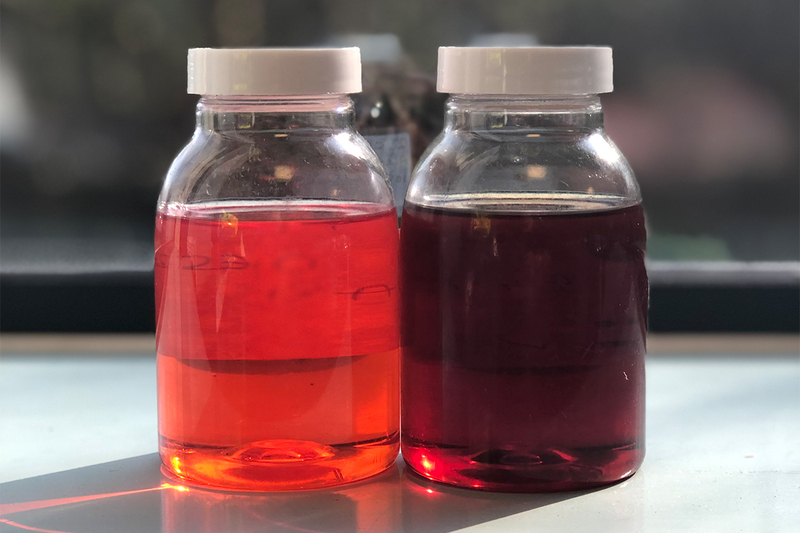 Confident your fuel is contaminant-free? We offer a completely non-disruptive service to clean your fuel back to perfection. We can save it rather than having to replace it. If you’ve been storing fuel for a long period of time, there’s a good chance that particulates and water have accumulated inside the tank. The presence of unwanted contaminants can damage your fuel supply system and potentially lead to generator and engine failure in the future. Before you spend the time and money replacing your fuel, consider taking advantage of our fuel polishing service. Using the latest technology, we can polish your fuel back to perfection, securing the future of your power supply. 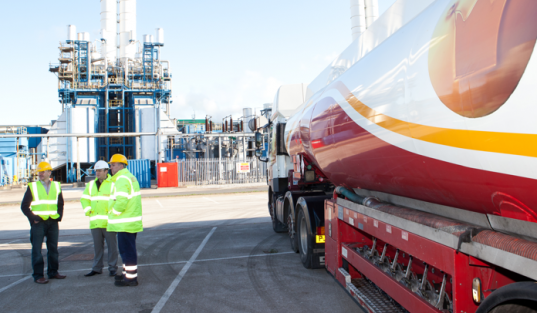 Our service is completely non-disruptive, so you’ll still be able to use the fuel whilst we polish it, depending on the severity of contamination. How will fuel polishing benefit you? Could your fuel benefit from fuel polishing? If so, contact our environmental team today on 0845 313 0845 to get answers to your questions and discuss your requirements. Over time, contaminants such as water, bacteria, varnish and sludge can build up in your storage tank. This can negatively affect the lifespan of your fuel. The most economical way to combat this is through fuel polishing, a solution which prevents expensive replacement and equipment damage. 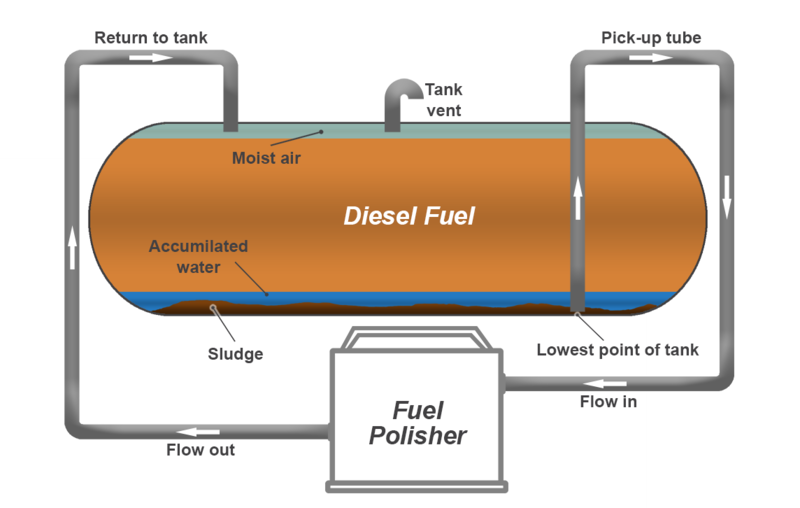 When onsite, we use a particle counter to check the condition of your diesel fuel. This measures all of the unwanted particles that have accumulated within the tank to give us an insight into the state of the fuel. We use a traffic light system to showcase the results. 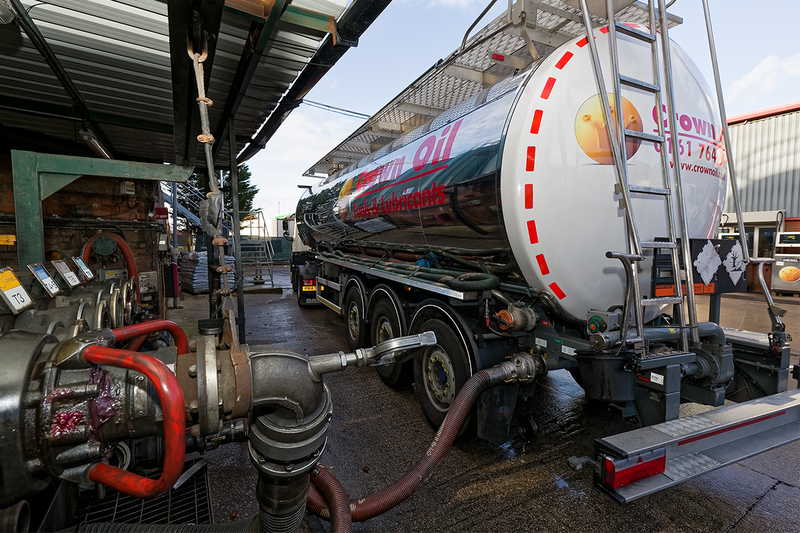 A green light indicates that the fuel meets current specification; amber means the fuel is just short of meeting the criteria and will require a polish, whilst a red light indicates that an intensive fuel polishing process will need to take place. 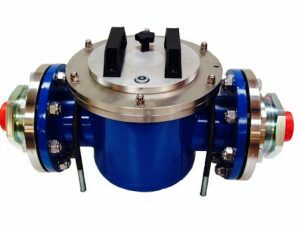 This involves a combination of filtration and depolymerisation to break down particulates of water, sediment and microbial contamination, to return your fuel to as good as new. Ready to learn more about our Fuel Polishing services? Contact our Environmental Team today on 0845 313 0845 to get answers to your questions and discuss your requirements.